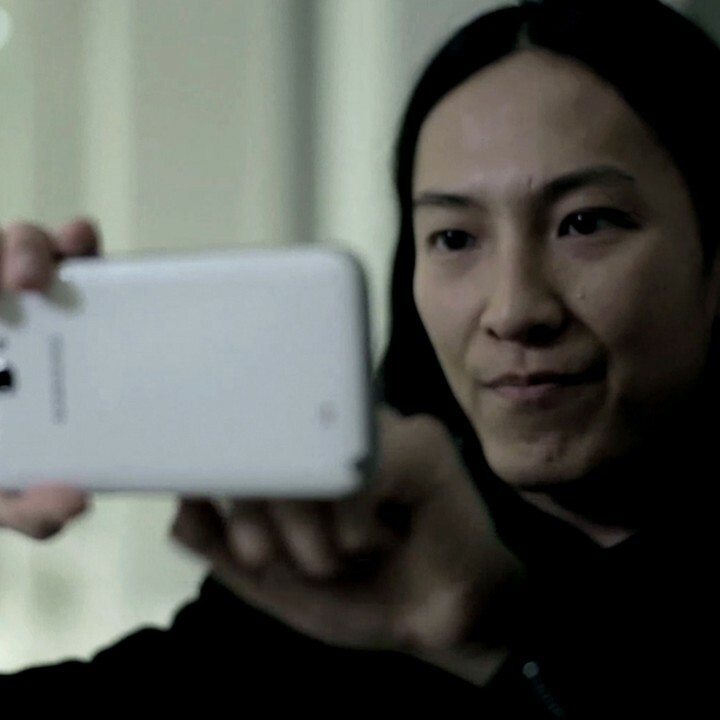 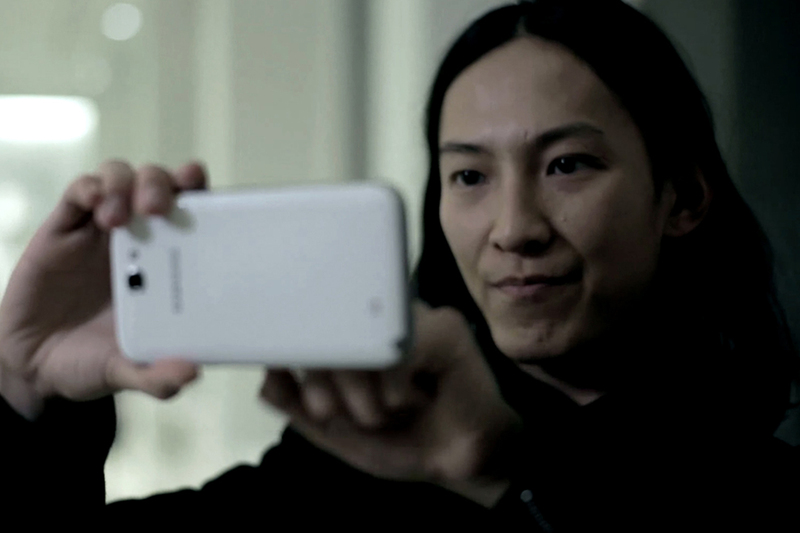 INCA was part of the team that brokered the partnership between Samsung and Alexander Wang. 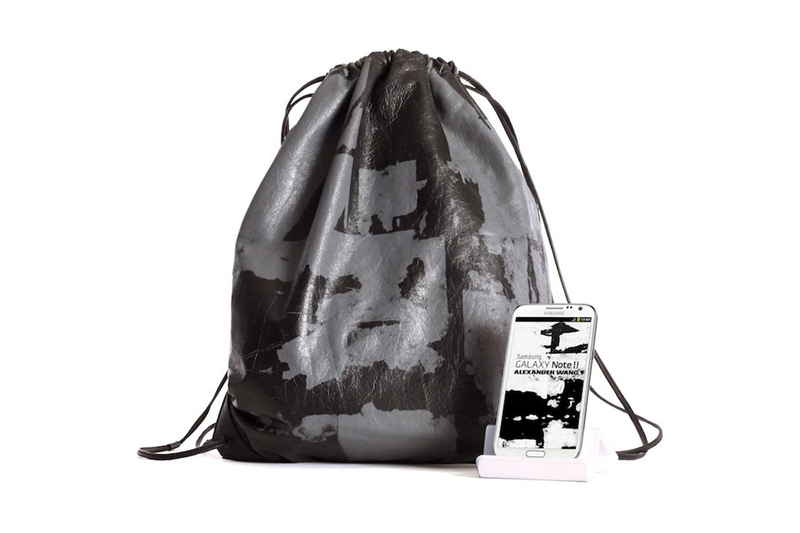 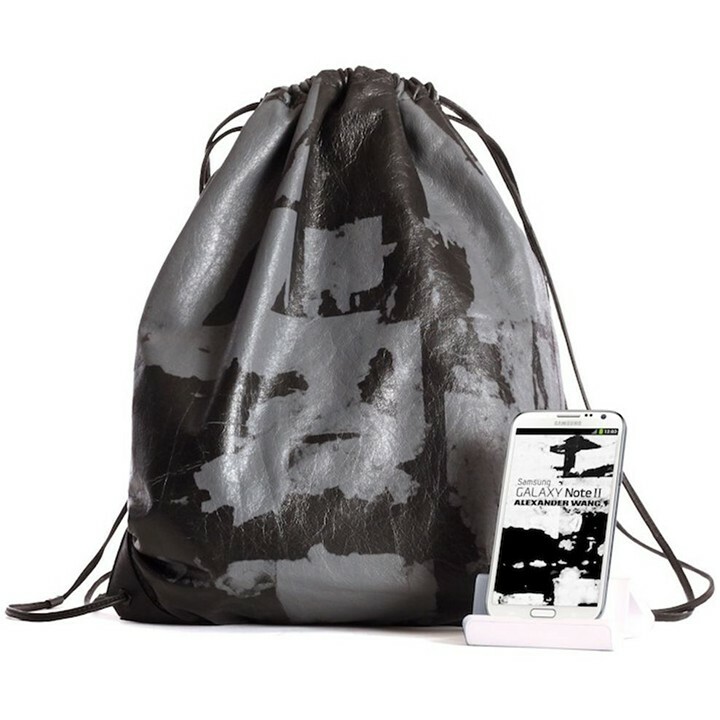 The creative director of Balenciaga and his own eponymous line, were tasked (along with his inner circle of friends, family and other artists) in creating a bespoke “doodle” print using an app on Samsung’s Galaxy Note smartphone. 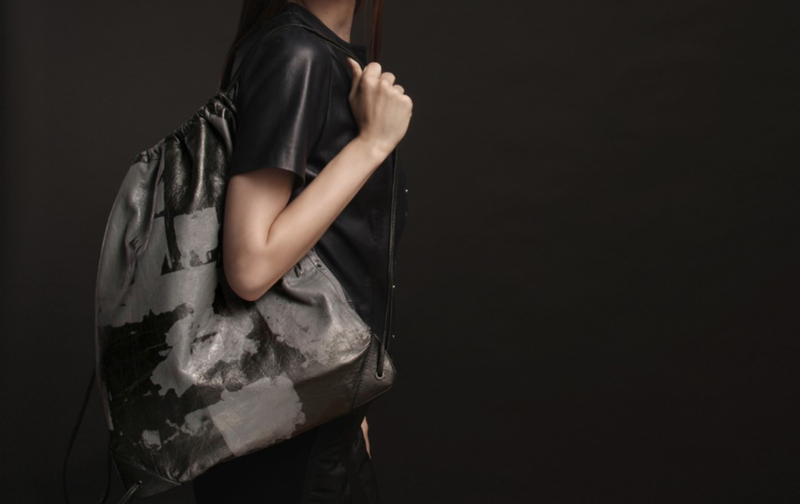 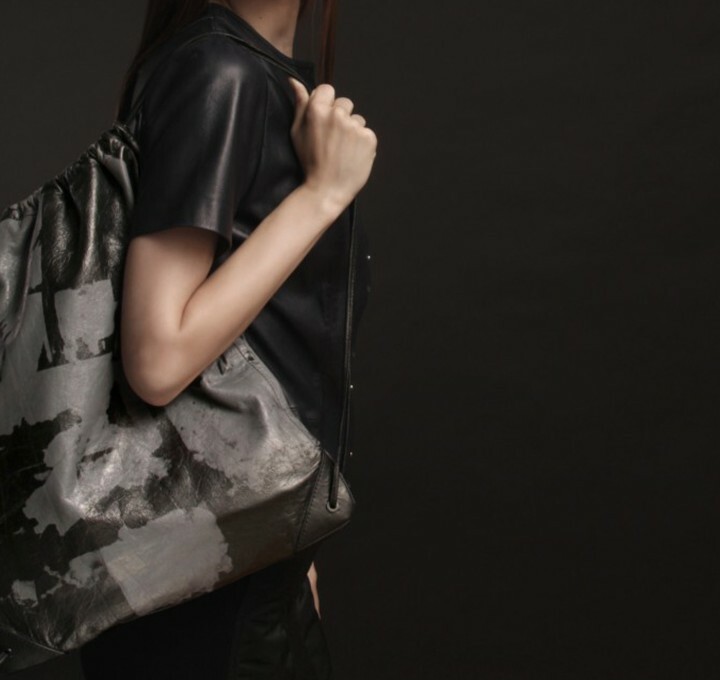 The final print appeared on a limited-edition bag that was sold in key markets around the world to raise funds for Art Start – a New York City charity that aims to nurture the creative talents of at-risk children and youth.